TASC Management provides complete support in all the phases of ISMS implementation in accordance to the ISO-27001:2013 standard and to help our clients achieve ISO27001 Certification. TASC Management works closely with federal agencies to improve their understanding and implementation of FISMA to protect their information systems. The Information Security Framework is about implementing and maturing organizational controls related to its People & Processes, later supported by Technology. 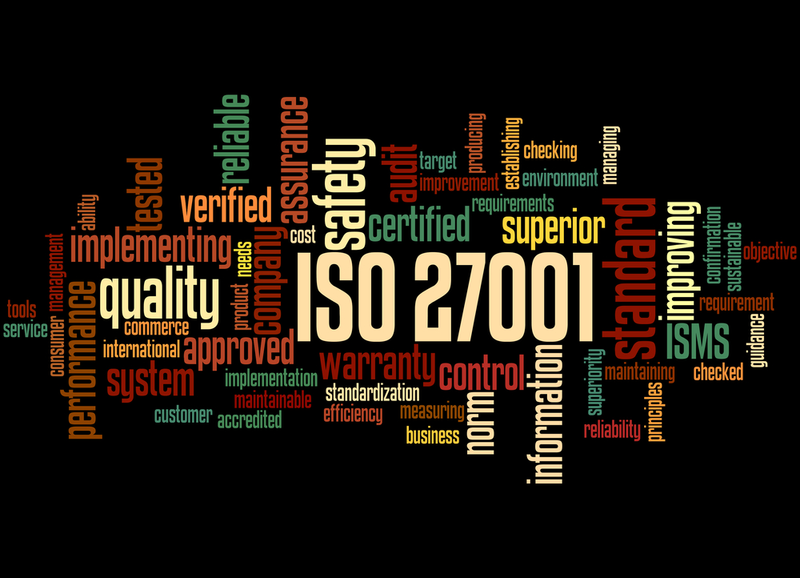 ISO27001 defines the requirements for ISMS. The standard is designed to ensure that you select adequate and proportionate security controls which help you to protect information assets and to give confidence to interested parties including your customers. ISO27001 provides a blueprint for an Information Security Management System (ISMS) based on a risk management approach, to establish, implement, operate, monitor, maintain and improve information security. TASC Management can help you determine the robustness of your existing processes, controls, and standards to safeguard the confidentiality, integrity, availability and privacy of enterprise and client information. TASC Management will identify any gaps that may exist relative to Best Practices and applicable ISO 27001 standards and assist you in developing a risk mitigation strategy and roadmap to address those gaps in a planned, strategic, and cost-efficient manner in accordance to the ISO-27001:2013 standard and to help your organization achieve ISO27001 Certification. 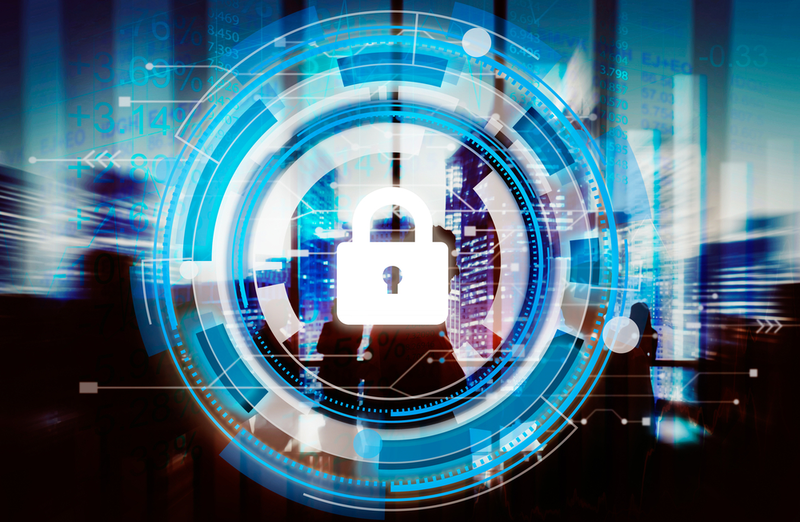 The Federal Information Security Management Act (FISMA) recognized the importance of information security to the economic and national security interests of the United States. The act requires each federal agency to develop, document, and implement an agency-wide program to provide information security for the information and information systems that support the operations and assets of the agency, including those provided or managed by another agency, contractor, or other source. FISMA assigns specific responsibilities to federal agencies, to strengthen information system security. In particular, FISMA requires the head of each agency to implement policies and procedures to cost-effectively reduce information technology security risks to an acceptable level. TASC Management helps in developing standards, guidelines, and associated methods and techniques for providing adequate information security for all agency operations and assets. TASC Management’s experts work closely with federal agencies to improve their understanding and implementation of FISMA to protect their information and information systems. ≡ Categorizing information and information systems. ≡ Refining security controls using a risk assessment. ≡ Selecting appropriate minimum security controls. ≡ Documenting security controls in the system security plan. ≡ Implementing security controls in the information system. ≡ Assessing effectiveness of the security controls. ≡ Certification and accreditation of information system for processing. ≡ Monitoring security controls on a continuous basis. Credit cards are widespread and their use for online payments is increasing dramatically. However this increase has also brought about a growth in credit card fraud, where credit and debit card numbers were stolen by hackers. To tighten up security and prevent frauds, you need to comply with strict security standards drawn up by the world’s major credit card companies including VISA and MasterCard. 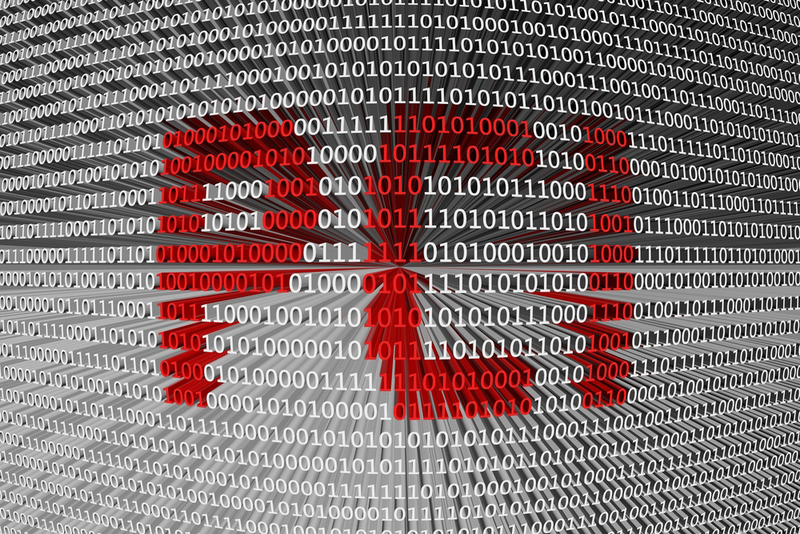 These requirements are known as the Payment Card Industry Data Security Standard (PCI DSS). Aside from analyzing policies and procedures, physical access security and internal network security controls, it also requires that customer data be protected from external risks. Financial organizations need to ensure that confidential or sensitive information is not available outside of the network. It may be beneficial to engage a third-party security organization to examine security. TASC Management’s team of expert security consultants can help by conducting required assessments of technical risk, that includes any known and anticipated threats, internally or externally -- examine the technical, physical, management and policy-based controls in place to verify that they are adequate, help establish internal controls, conduct testing and regular audits and provide recommendation to meet compliance requirements.